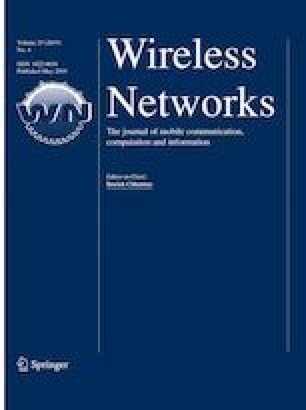 Rare existence of the end-to-end path and intermittent connectivity among the nodes are the key characteristics of delay tolerant networks (DTNs). Such networks are potentially applicable in challenged environment like post-disaster situation, where traditional communication infrastructure is partially or fully absent. Significant research efforts are made to develop data forwarding schemes which are efficient in terms of delivery ratio in DTNs. However, fairness in message delivery is a less investigated topic in DTN routing. In most of the traditional data forwarding schemes, delivery of a message varies depending on its destination. Each destination in the network may not receive its intended messages with the same success rate. But in real-life applications, e.g. post-disaster environment, fair delivery of the messages to each destination is imperative for conducting relief operations properly. In this paper, we address the issue of fairness in message delivery in DTNs. In order to achieve fairness in message delivery, we analyze the influence of important parameters on successful message delivery. Based on this analysis, we design a metric for relay selection and subsequently propose a relay selection scheme for fair message delivery in DTNs. Performance of our proposed scheme is evaluated in ONE simulator considering realistic node-mobility map based on a recent post-disaster situation. Comparative results show that the proposed scheme achieves more impressive fairness in message delivery than the other competing schemes while achieving acceptable delivery ratio and low overhead ratio in the network. For this work, partial support is obtained from Information Technology Research Academy (ITRA), Government of India, under ITRA-Mobile Grant [ITRA/15(58)/ Mobile/DISARM/01/Rev/2015]. Nepal earthquake (2015). http://en.wikipedia.org/wiki/April_2015_Nepal_earthquake. Accessed 22 Sept 2017. Google crisis map, Nepal Earthquake (2015). https://google.org/crisismap/2015-nepal-earthquake. Accessed 22 Sept 2017.